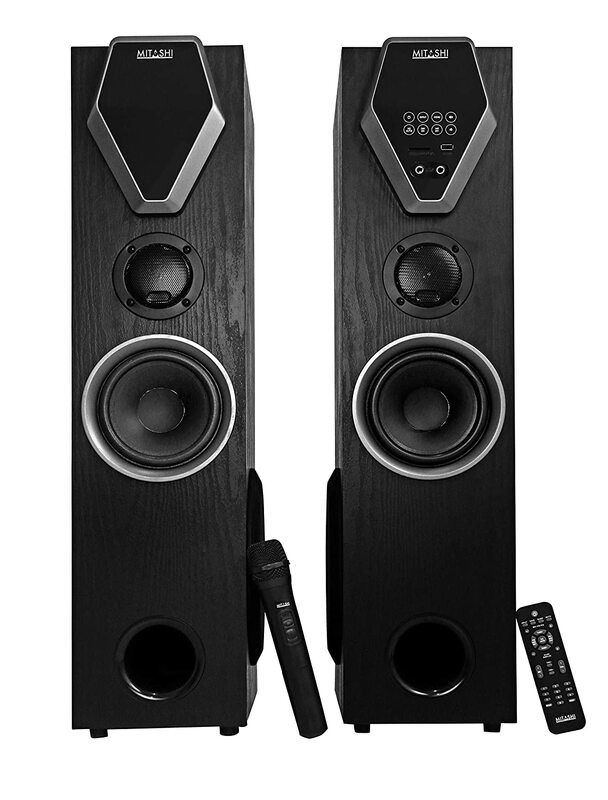 Buy Mitashi TWR 9699 BT 2.0 channel tower speaker with bluetooth Rs 11,299 only. Few days left. Compatible with TV, DVD, PC, laptop, tablet, mobile, MP3, MP4 player etc.